As Didion’s customer service manager, my personal goal is to make every one of our customers feel like number one. 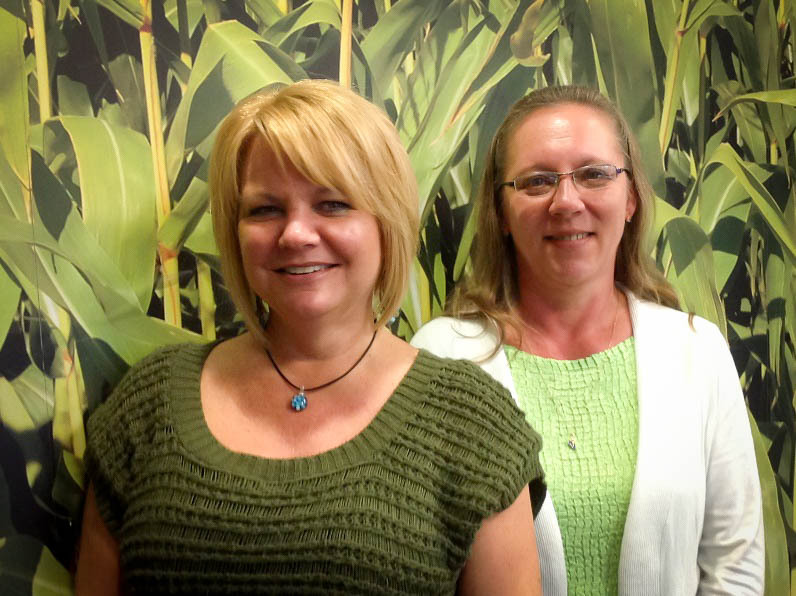 Whether they purchase one pallet of HarvestGold® corn products every three months or three loads of product in one day, each customer is important to me and Brenda Link, our customer service specialist. I’ve been at Didion for seven years and every day is different – a phone call or email can change the flow of the entire day. Generally, we start off every morning on a call with the sales and marketing team, followed by a production meeting with employees from maintenance, mill, quality assurance, pack, engineering and company president Dow Didion. We’re also constantly monitoring and acknowledging orders for products, using our updated system Orders@DidionMilling.com. As the number and volume of orders increased, we updated our email system so that all orders were compiled into one place. However it still has that personal touch – our commitment to our customers is that Brenda or I will personally acknowledge every order. Our main focus every day is our customers’ needs. We want our customers to come to us for anything they need – even if we don’t know the answer right away, we’ll do everything in our power to find out for them. We’re proud that customer service is one of the things that set us apart. Great people, excellent products and exceptional service – that’s the Didion Difference.